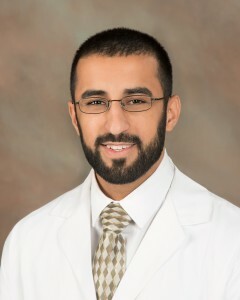 Cardiologist - Dr. Muhammad Mustafa Bond Clinic, P.A. Cardiologist – Dr. Muhammad Mustafa is board certified in Cardiovascular Disease, Nuclear Cardiology, Adult Comprehensive Echocardiography and Internal Medicine. Dr. Mustafa specializes in clinical cardiology, echocardiography, TEE and nuclear cardiology stress testing. He is also the current Medical Director of Echocardiography and Medical Director of Nuclear Cardiology at Winter Haven Hospital.